More than 16 million kids live in extreme poverty. They arrive on the first day of school without the supplies they need to learn and succeed. This project helps at-risk children in developing countries. We teach English classes in their local schools. The project gives vulnerable children in lower grades a better command of the language. Later, they’ll have the tools required to better understand their other subjects. Unfortunately, we have limited resources. School supplies, books, reading materials and volunteers/interns are all in short supply. Despite their desperate thirst for education, the children can’t learn. To get better results, we’ve set up a facility where children can get off the streets in their spare time. The volunteers and trained staff there help children to access learning materials. Access to this information improves the children’s schoolwork and general knowledge. It leaves them better prepared for future challenges. Most of the world's people without access to college education are Africans, with over 243 million in population. But proportionally Africa is hardest hit with over 40% of the people without college education. Support our mission to make a positive change in the lives of these underprivileged children. More than 16 million kids live in extreme poverty in the United States and around the world. They arrive on the first day of school without the supplies they need to learn and succeed. When you partner with us, you make sure less fortunate students get the supplies they need. Our School-Ready Supplies give students in need the tools required for success in the classroom. Through sponsorship, we can provide pre-assembled backpacks filled with essential school supplies. Or deliver bulk supplies to host backpack-building events. hosted countless on-site backpack builds. Employees work together to support local schools, strengthening teamwork and cooperation. partnered with various trade events, conferences, and national meetings. We channel participants’ energy into giving back to local students by building backpacks. Sponsorships are available for pre-assembled backpacks or bulk supplies for orphanage schools. It’s a once in a lifetime hands-on team-building experience. We provide free school supplies to needy students through our affiliates in the US and abroad. Supplies donated to us go direct to our Resource Centers. Backpack giveaways are hosted by our affiliate para-church groups, organizations, and individual sponsors. 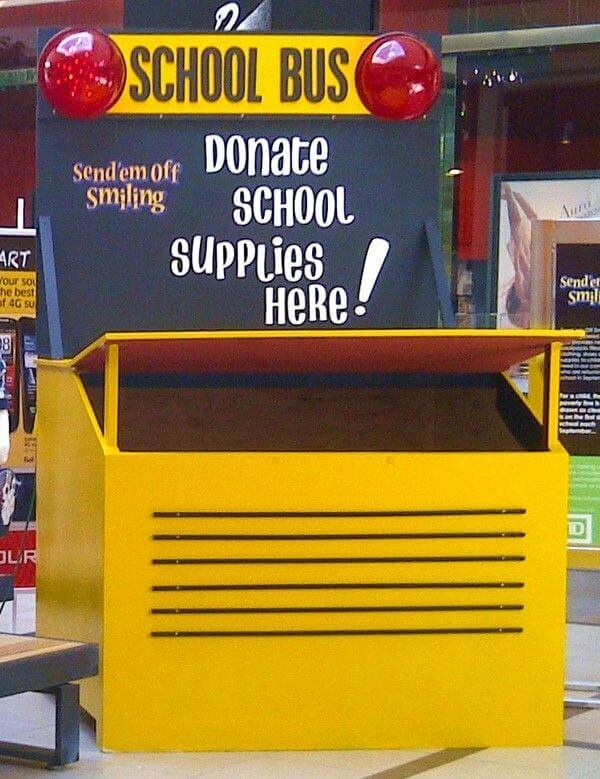 We also donate supplies directly to other organizations, schools, families, or individuals. 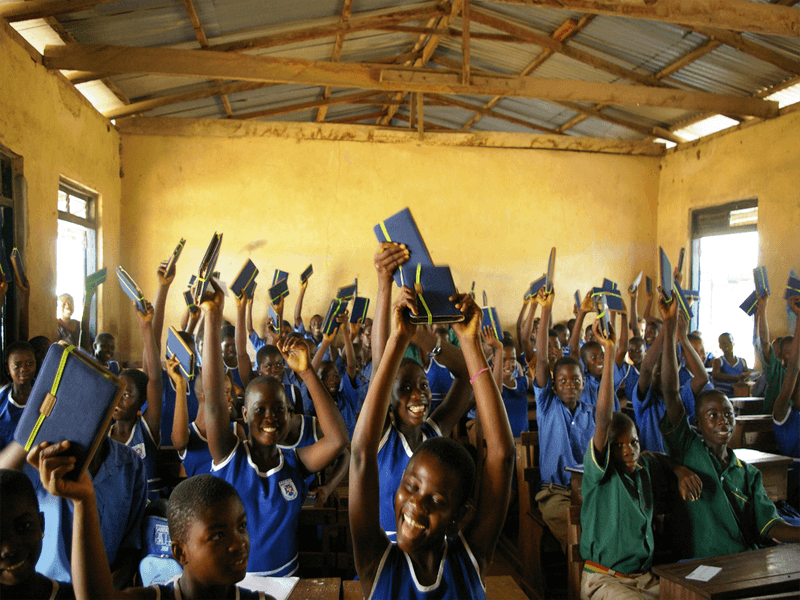 Help solve the lack of School supplies crisis in Burkina-Faso. For a small investment or donation of Schools supplies, you can fund our Orphanage School Projects that serve the underprivileged children.